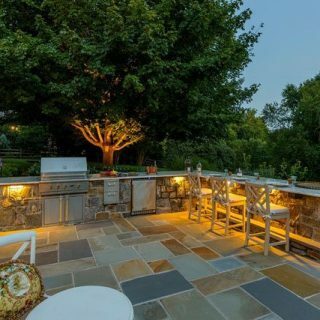 Welcome to Clearwater Landscape & Nursery, an award-winning landscape and hardscape company serving residents and businesses throughout the Washington, DC and Baltimore, MD metro areas. 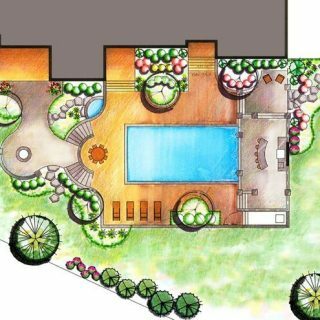 Since 1989, Clearwater has been a proven industry leader in the design and development of outdoor-living spaces across our region. 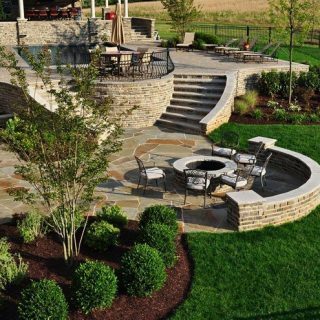 Over these years, we’ve built a rock-solid reputation for beautiful landscaping, premium-quality hardscaping, and the timeless style of our projects. Clearwater is proud to be on the leading edge of our profession. 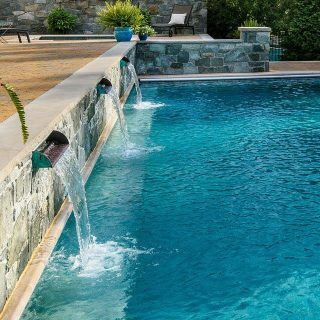 From full-service design to expert installation and ongoing maintenance, our goal is to deliver unmatched results and the very best in client experience and satisfaction. Every aspect of our company and our approach to customer service has been designed with you in mind. 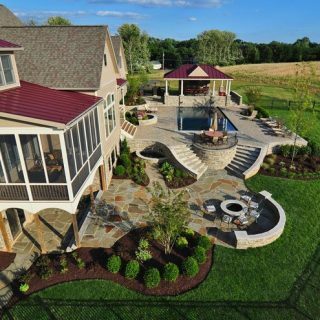 The Clearwater approach and process has created award-winning luxury landscapes and premium outdoor-living spaces at homes and businesses across the Washington, DC and Baltimore MD areas. 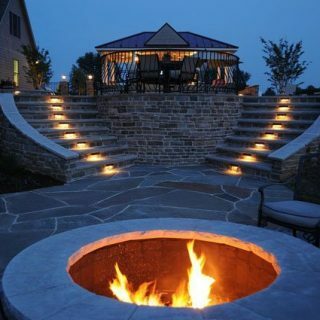 The Clearwater team has been serving local homeowners and residential builders for nearly three decades, with a diverse portfolio of distinguished projects completed throughout our region. 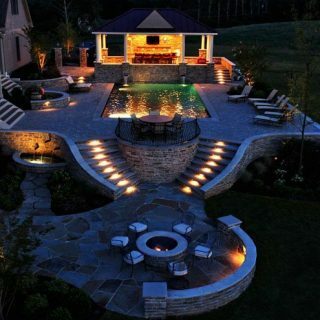 We view every project as an opportunity to be innovative and bring each client’s unique vision to reality. We welcome the challenge of creating something fresh and new with every project.